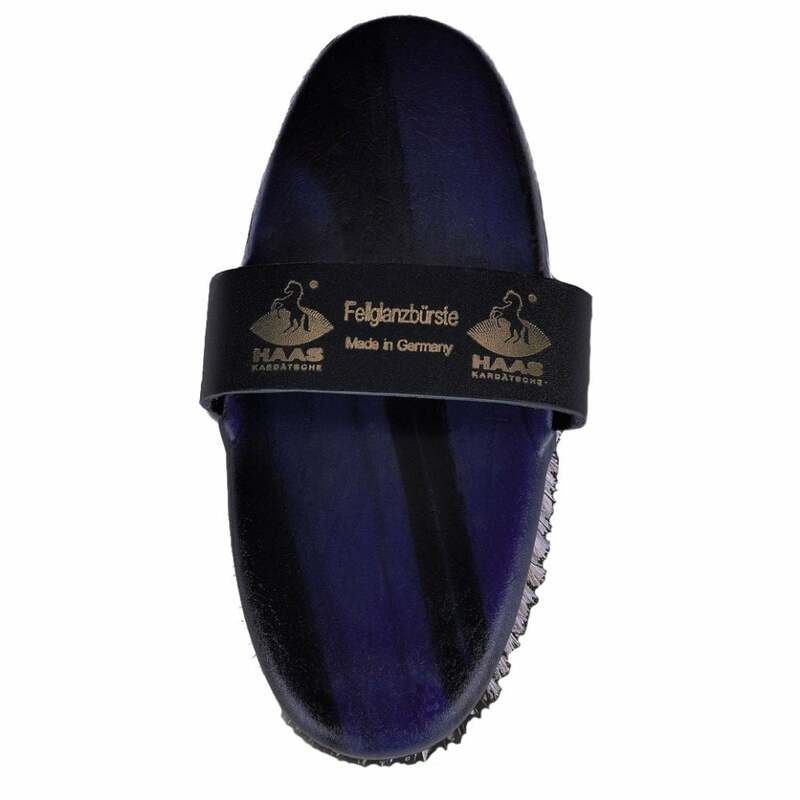 The HAAS Coat Gloss Ladies Body Brush is a light, soft thickly woven white horse hair brush. Perfect for use on sensitive horses and produces a lovely shine. A handy additional brush for any grooming kit.